One full examination and discussion per year. One hygienist appointment every 6 months including professional cleaning and advice on improving your dental health. Two full examinations and discussions per year. One hygienist appointment every 4 months including professional cleaning and advice on improving your dental health. One full examination and discussion every six months. One hygienist appointment every 3 months including professional cleaning and advice on improving your dental health. 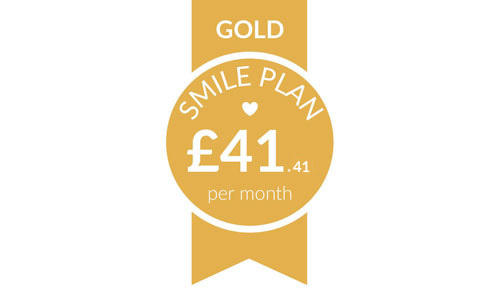 Is Smile Plan right for me? 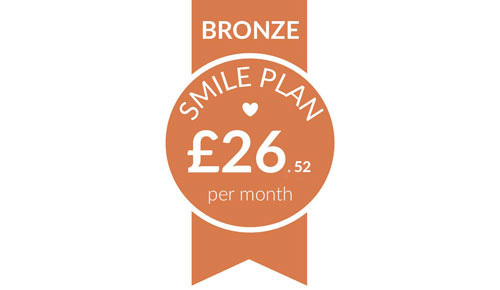 Smile Plan is our affordable monthly payment plan for regular patients who want the benefits of ongoing regular preventive care and convenient monthly payments. Our plan is designed for patients who wish to attend the practice on a regular basis and have peace of mind that their preventive dental care is covered. There are four levels to choose from and we will advise and discuss which best suits your needs.The plans do not cover treatments such as fillings and crowns and these would always be discussed and quoted for as needed. This allows you to have an affordable plan to ensure the best basic health and you are only paying for what you actually have. How do I join Smile Plan? All you have to do is complete a registration form for us and a Direct Debit mandate and authorisation form for DPAS. In addition to your first monthly payment, a one-off registration fee of £10 per person will be payable by you to DPAS and will be included in your first Direct Debit payment. How do I leave Smile Plan? 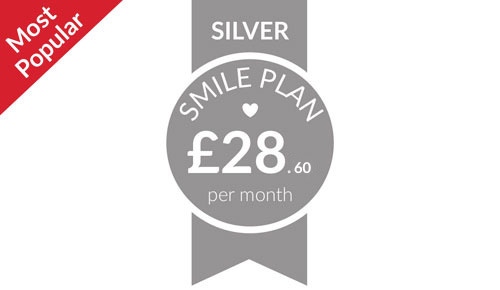 You can leave Smile Plan at any time by giving one months written notice to JM Dental Plymouth. A more detailed examination every two to three years which includes a full x-ray survey to diagnose problems early and discuss if your needs are being met. Family discounts 5% for two people, 10% for three people and 15% for four or more people. Membership card with 24 hour helpline numbers for dental emergencies at home or abroad worldwide. Supplementary Insurance. Treatment not covered by this plan can be paid for separately. Your benefits all your preventative dental care is included. Appointment times to suit you wherever possible. Access to our 24 hour dental emergency helpline 365 days per year. Worldwide Supplementary Dental Injury and Emergency.